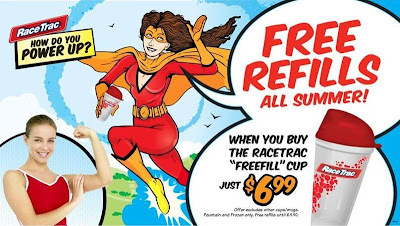 The new RaceTrac Freefill Cup available for only $6.99 at your local RaceTrac the entire summer from now until August 1st, without any additional charges! 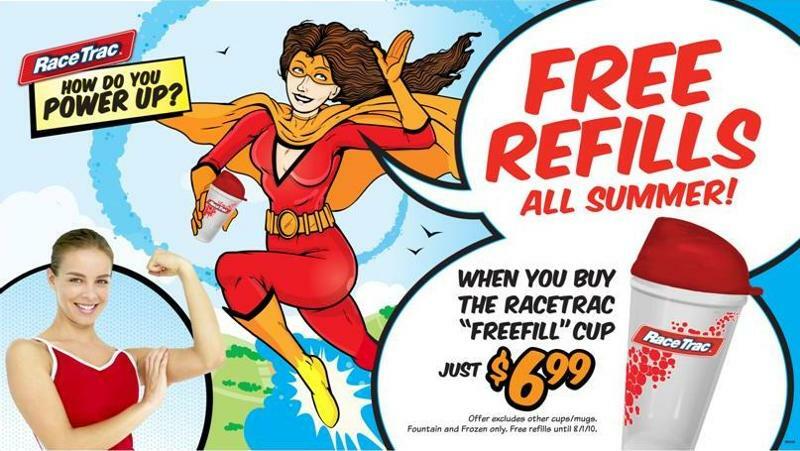 You can "like" RaceTrac on Facebook to get updates on future deals and promotions. Are your kids bored this summer?